I am finally sharing my first year blogging update. WOW!! It’s already been a year since I started my blog and I am so grateful for all the support and help I got from everyone. Seriously, in this one year I have come to know how helpful this blogging community is and I am so thankful to be a part of it. And I am grateful to all my readers who keep sending me email messages about my posts. Last year was a big rollercoaster ride for me right from starting my blog to making it a full-time business. 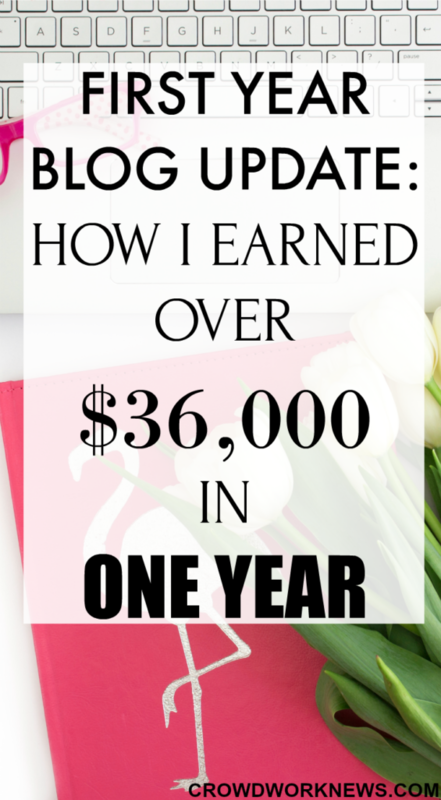 Yes, I am earning more than a full-time income from my blog within a year. I am not saying it is going to be the same for everyone, but you will never know what you can achieve if you don’t try. I took the leap, and I am super happy that I did. Lots of things happened last month with regards to changing my ad network, starting a new course and more, I want to share them with you. 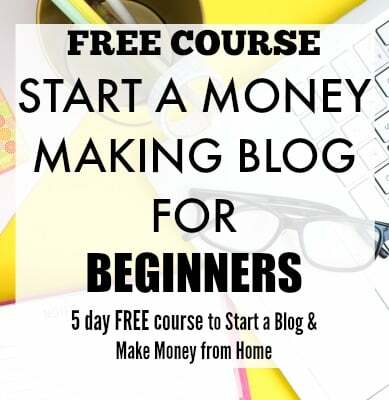 Hopefully, it is going to help you in your blogging journey in some way. Who wouldn’t want an extra income stream to increase financial stability or just as a hobby? 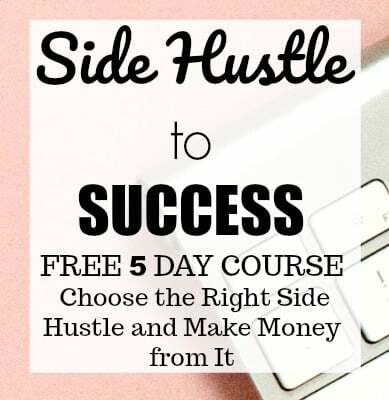 What I love about side hustles is that there are so many to choose from according to your skill or liking. And the money-making potential for most of the side hustles is great. Some of them you can start for free and some you might have to invest first to get started. 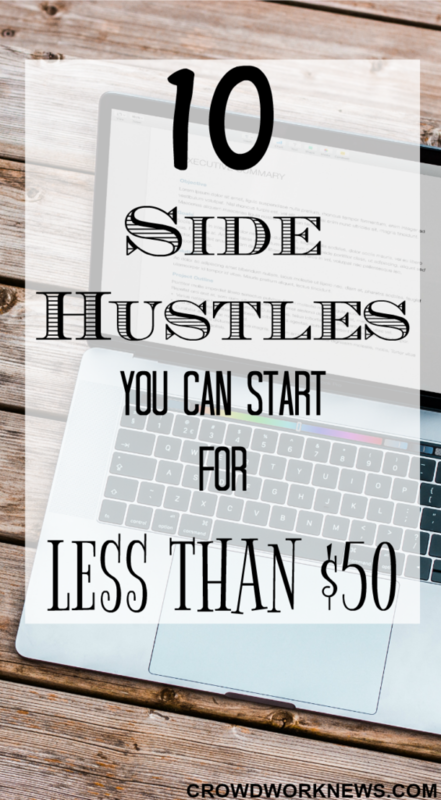 Today, I am giving you a list of side hustles or side jobs which you can start for less than $50. I know that investing in something can be hard when you are on a tight budget, but the income potential for most of these side hustles is enormous. So, have a read and try the ones which suit you. 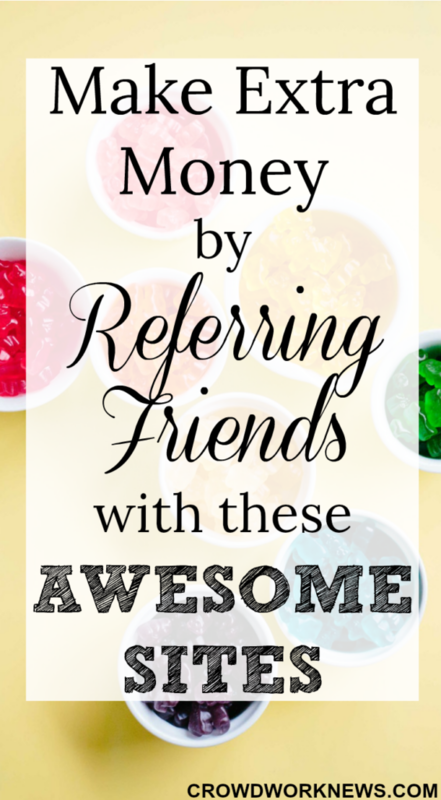 Wouldn’t it be great if you could make money just by referring friends to your favorite programs? Well, that’s what today’s post is about. I am going to list out some of the referral programs which are excellent, legitimate and trust worthy. Referral programs are the ones which give you some extra bonus when you refer someone. This can be a great way to make extra income recommending the products you love. But always remember, refer the programs which you have personally tried or which are highly recommended. Whenever someone you referred joins the program, you get paid either in cash, through PayPal, by gift cards or by check. The best way to make money this way is to refer the programs you use, so you know the credibility of the product or brand. Everyone wants jobs with flexible hours. There are so many work-at-home jobs around, but the ones that let you work when you want to are the most wanted. Having flexible work is the best feature when you are planning to look for online jobs. The independence of working in your own time can be beneficial for many reasons such as low stress, being more productive and having a good work-life balance. 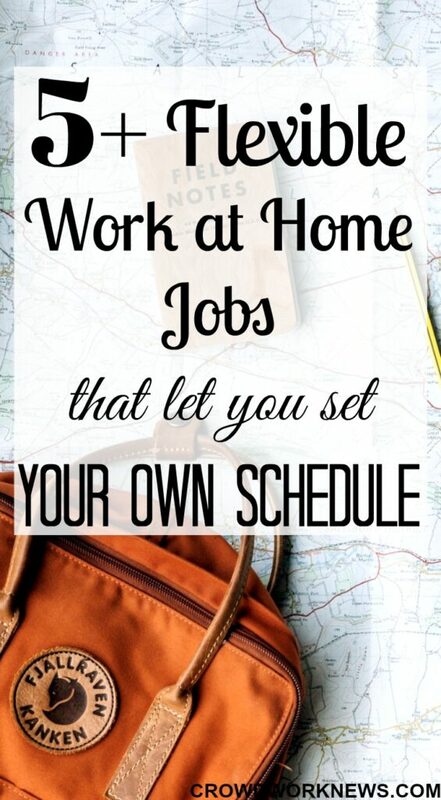 Today, I will share some of the work-at-home jobs/ hustles which have high flexibility and can give you the freedom of working whenever you want according to your schedule. Data entry jobs are the most wanted on the web because the work is relatively easy and most of us have basic typing skills. Typing jobs are usually flexible where you work when you want to with only project deadlines. You can easily pick data entry gig on websites like MTurk, Clickworker and freelancing sites like Upwork (formerly oDesk), Freelancer, etc. Searching for a work from home job is pretty much similar to any other job search process. You want to find out which companies are hiring at present and apply. First, you will have to search for legitimate companies and then check if they are hiring. 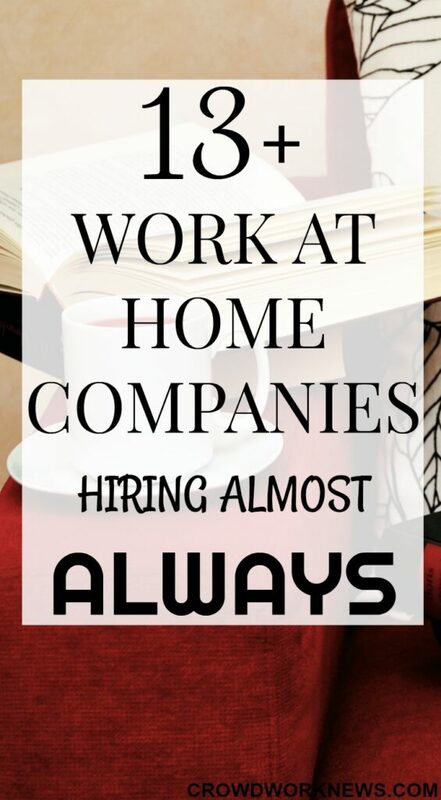 But this whole process can be made much easier if you know which companies recruit for work-at-home positions almost all year long. Yes!! There are companies which recruit work from home or remote positions all through the year, well almost. Today, I am making a list of companies in different fields like virtual assisting, customer service, sales, transcription which have positions open all year. Reading the post title, you might think why do we need to create more than one income stream. In a perfect world, you don’t need to. But imagine you lose your job, or you have some urgent need for money, or you have a growing family and your needs are increasing. All these things are some of the reasons you should consider having multiple income streams. For me, the best advantage of having multiple streams of income is to be financially free. 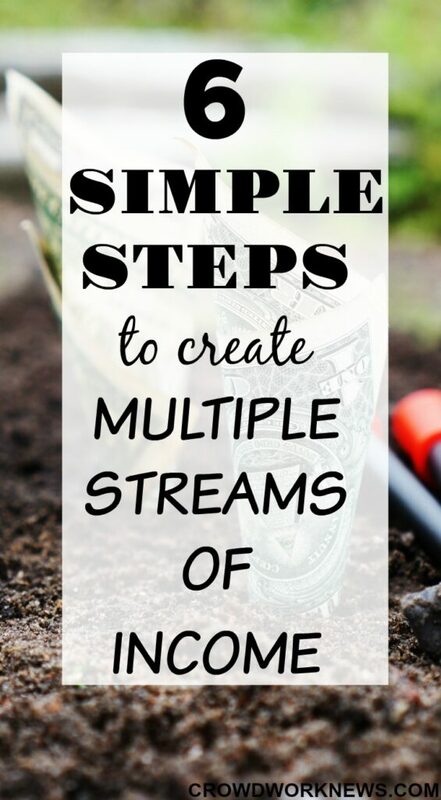 Having multiple streams of income can be a big balancing act, but if managed properly you can achieve the financial freedom and create a perfect system of more than one income stream. In the series of side hustle interviews, today, I have an interview which is really interesting if you want to know how to become a brand ambassador and make money on Intagram. Emma Lomas of luxurybackpacking.net shows us how she has been earning a great income on Instagram and how this is possible for anyone. This is a perfect side hustle if you love being on social media and can become an awesome income earner. 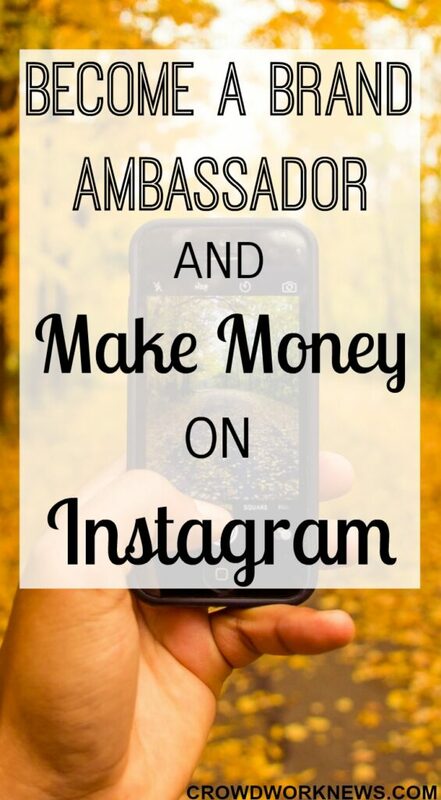 Instagram is a great way to connect with brands and earn a good income online.